City wore their Argentina blue away shirts seven times in 2011/12, pairing the first choice white shorts with them three times. On the other four occasions, the home side wore white shorts so kitman John Eyre dressed the Tigers in alternate navy shorts, starting at Bristol City, continuing at Nottingham Forest and Barnsley before the navy alts made a final appearance in the televised game at Blackpool. 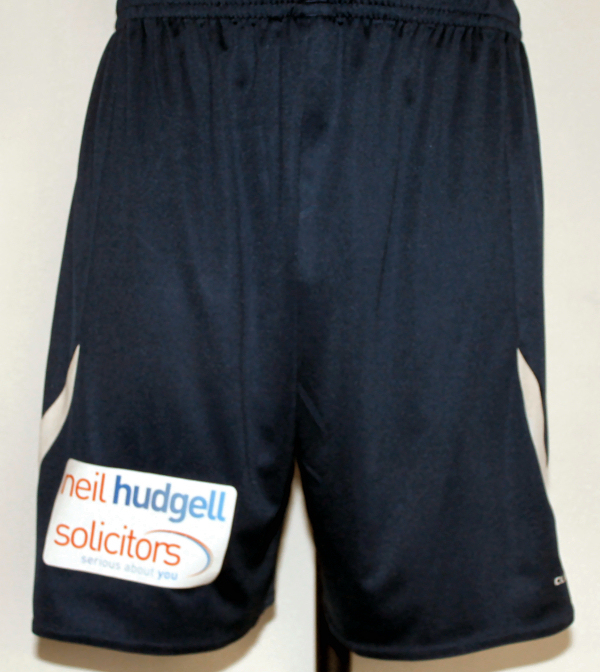 For the 1-1 draw at Bloomfield Road, City’s shorts had sponsor patches applied to the back, advertising the services of Neil Hudgell Solicitors. This was the only time a tertiary sponsor appeared on City’s kit in 2011/12. 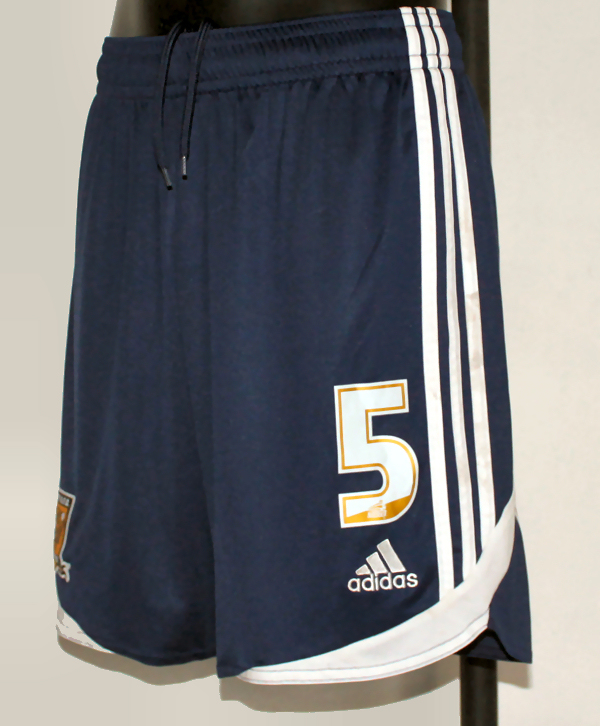 The club kindly donated a pair of the one-off shorts, sending us those used by James Chester.